Stan Lee(aged 95), born Stanley Martin Lieber was an American comic book writer, editor, and publisher who was active from the 1940s to the 2010s. He rose through the ranks of a family-run business to become Marvel Comics' primary creative leader for two decades, leading its expansion from a small division of a publishing house to a multimedia corporation that dominated the comics industry. In collaboration with others at Marvel—particularly co-writer/artists Jack Kirby and Steve Ditko—he co-created numerous popular fictional characters, including superheroes Spider-Man, the X-Men, Iron Man, Thor, the Hulk, the Fantastic Four, Black Panther, Daredevil, Doctor Strange, Scarlet Witch and Ant-Man. In doing so, he pioneered a more naturalistic approach to writing superhero comics in the 1960s, and in the 1970s he challenged the restrictions of the Comics Code Authority, indirectly leading to changes in its policies. In the 1980s he pursued development of Marvel properties in other media, with mixed results. 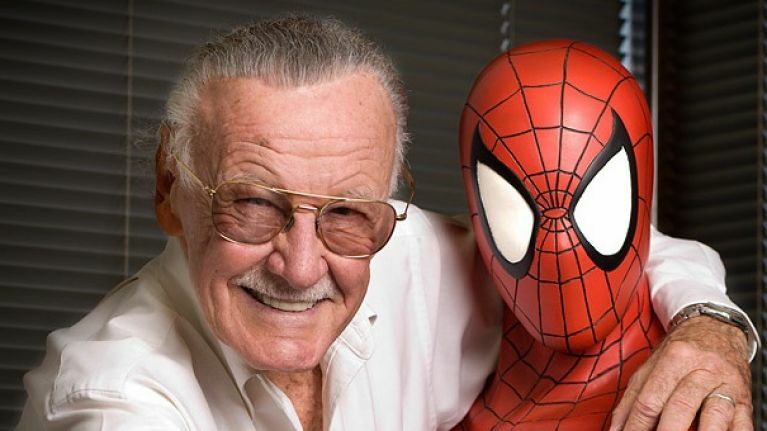 Following his retirement from Marvel in the 1990s, he remained a public figurehead for the company, and frequently made cameo appearances in films based on Marvel characters, on which he received an honorary "executive producer" credit. This is our take on Stan "The Man" Lee as we bid a fond farewell to someone who gave the world so much through his work and collaborations.